intended allowing them to have their finger on the pulse of their business. We know the market, what works and what doesn’t, and only offer product that we use ourselves. The Complete Business Partner Program is a resource for partners who support QuickBooks Products to help you build your practice, help you find more clients, and help make you more money. CBG was named the QuickBooks Solution Provider Partner Program of the Year for 2017. There is no cost to join, but you must apply and be approved for the program. We have a World Class Award Winning QuickBooks Solution Provider Program and have been a top 10 QSP since 2012. Carrie was named Insightful Accountant’s Top 100 ProAdvisor every year since 2014 and received the award for Insightful Accountant’s 2017 Social Media Resources ProAdvisor. 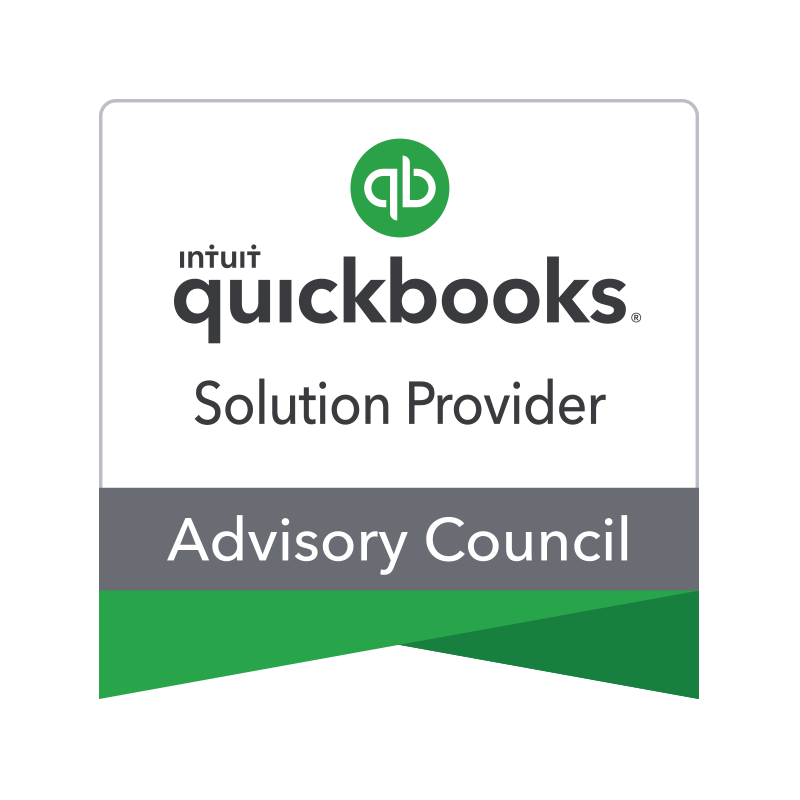 These recognitions give us access to the BEST pricing on QuickBooks products and Intuit Expert Support. We can help you select and setup an integrated payment solution with your QuickBooks Software that will save you time and money. This also gives you the ability to get paid faster by your customers! By establishing your account through CBG, you have access to the lowest payments rates available. No contract required. We can help you SET UP your QuickBooks data file right from the beginning or help you troubleshoot a badly setup file. We are INVENTORY experts! We have the skills it takes to setup your inventory accurately in QuickBooks Enterprise & QuickBooks Point of Sale. We help you setup your payroll in QuickBooks so you can do it yourself, keep the data confidential and be in compliance! How does this all work? We make it easy for you. Let us walk you through the process. Our goal is to help set you up with the best QuickBooks products and file setup services available so that your business doesn’t skip a beat. We do this through an introduction meeting either by phone or in person. After we get a chance to learn a little more about your business, we’ll carefully assess which QuickBooks products make the most sense for your business, what’s needed for setup and integration, and we provide a quote with the cost. Most of the businesses we work with will have our team cleanup and transfer their entire QuickBooks database file, including financials and inventory data, into their new QuickBooks products. We take the headache out of making the transition. As a business owner, you have very little time to try and figure out an entirely new piece of software on your own. Our technicians are experts in QuickBooks setup. Our team helps with training so you hit the ground running.